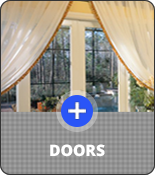 Thank you for considering Armortech Windows and Doors, Inc. for all your window and door needs. We have been a leader in the industry serving the state of Florida for more than 35 years. Our background working on both small and very large multi-unit projects for both replacement and new construction has earned us many accolades in the industry. Armortech Windows and Doors, Inc. provides quality products and affordable installation services with two locations to better serve the people of Florida. Our original store located in Clearwater, Florida, and now our newest store in Sarasota Florida. 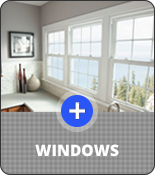 Let Armortech Windows and Doors help you update your home with beautiful new windows and doors. 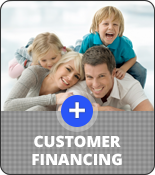 Most products are Energy Star™ rated and come with a lifetime warranty on the product, as well as the install. We are fully licensed and insured, and our installers work directly for the company (No Subcontractors). You can rest assured that Armortech Windows and Doors will provide you with professional installation that will be done right the first time. At Armortech Windows and Doors all of our installers are employees of the company. 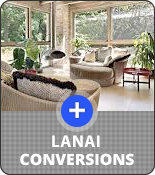 While most other companies use contractors to install your windows or doors. WE DO NOT USE ANY SUBCONTRACTORS! It is against the law if they are not licensed, and most are not licensed. If they are not licensed the liability may fall on the consumer. When you are looking for a quality company that will sell you the best products in the industry and stands behind its products and installation with a lifetime guarantees look no further then Armortech Windows and Doors. Contact us today to see how we can upgrade your home with new windows and doors! Dave has 20 years experience in the window and door industry. He is originally from Rochester, New York where he worked in the window industry and owned a heating and air conditioning company. He enjoys boating in his spare time. Karen has been involved while Armortech has grown since 2007 on a part time basis. She joined the business full time in September 2017. 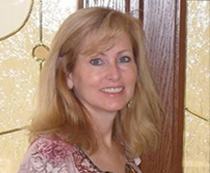 Karen has a bachelor’s degree and holds the designation of Associate Risk Manager. Karen oversees the business functions of insurance, accounting, human resources and safety and security. (Hemi reports directly to Karen). Andrew has a total of 6 years with Armortech. He has held positions of Office Manager, Installer and Permits Manager. 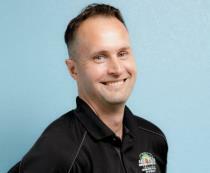 He passed the Florida General Contractors Exams in October 2014, and was promoted to Sales Associate in December 2014. 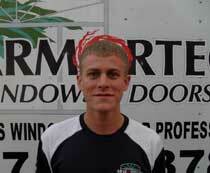 Andrew is originally from Rochester, NY and enjoys fishing, swimming, the sunshine and cooking. Michael is a previous Armortech customer. 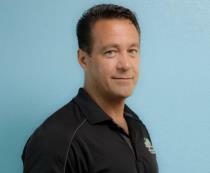 Prior to joining our team he worked as a Senior Executive for a paint, glass and chemical company. He has a Bachelor’s degree in electronic design/electrical engineering. He enjoys boating and swimming. Lou, a north Pinellas County resident since 1969 loves his job at Armortech and knows many people in the area. Lou is proud of the products he sells and his Armortech family. Window and door sales are second nature to him since 2005. 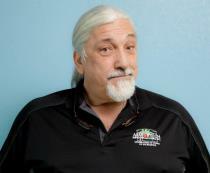 Lou enjoys classic cars, stand up comedy, and Radio broadcasting. Brian is originally from Brooklyn NY and moved to Florida in 1971. 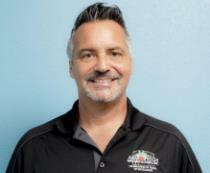 Brian proudly served his community as a Pinellas County Deputy Sheriff for 31 years and now looks forward to continuing his service to the community in the window and door industry. 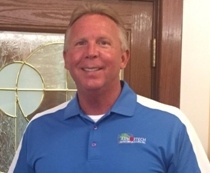 Brian is a former customer that joined Armortech in 2016 after retiring from law enforcement. 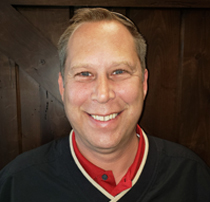 Brian enjoys boating, motorcycles and spending time with family and friends. 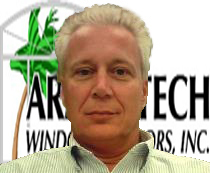 Brian has worked in the window and door industry since 1999. Before joining the window and door industry Brian worked as an advertising executive. Brian has a bachlors degree from the Universary of Colorado in communications. He has a passion for boating and football, as well as spending time with his beautiful family. Larry, was a previous customer that came from an IT backgound and decided to make a career change and is now the companies recovery manger/sales consultant. Larry enjoys motorcycles, scuba diving, and golfing. 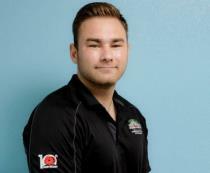 Michael started with Armortech in 2017. Shortly after graduating from St. John Fisher College with a Bachelors degree in Corporate Finance in 2017. 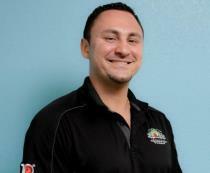 After a year as an installer, Michael worked his way into the purchasing position. Michael is a very social and is an outgoing person who loves to watch/play various sports along with spending time with family and friends in his free time. Josh has been with Armortech for over 5 years. Josh started as an installer before being promoted to the Service Dept. He enjoys going to the beach, riding his Harley, scuba diving and snorkeling. He is originally from Rochester, NY. Jessie has been with the company for over 2 years and currently is the manager of 15 installation crews employed by Armortech. He also oversees the warehouse and stucco/drywall crews. In Jessies spare time he loves to go fishing and spending time with his family. 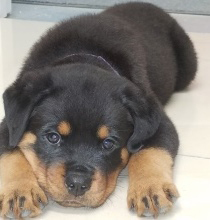 Hemi loves napping, playing with his toys, eating, and being loved. Hemi is the official guard dog at Armortech Windows and Doors and when not napping he can be found patrolling the office. If someone is in the office you should be aware that Hemi is watching you and if he finds you he may lick you a lot!